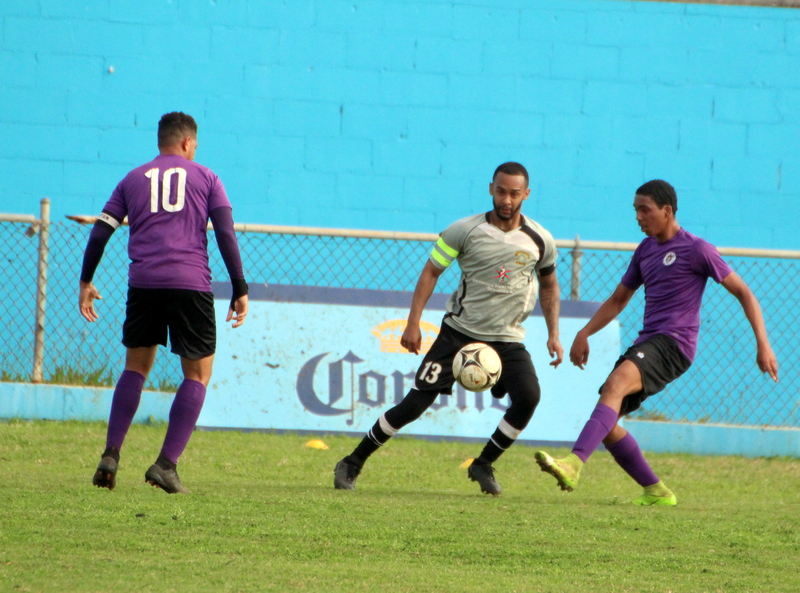 The PHC Zebras travelled to the Wellington Oval to take on X-Road’s and left with all three points in a 4 – 1 win. Tre Ming would give the PHC Zebras the lead in the 13th minute, Ming would double the lead with his second goal of the game in the 20th minute and then in the 39th minute a corner from Ming would turned into his own net by a X-Road’s defender. Patrick Richardson would pull a goal back for X-Road’s with a strike in the 62nd minute, but Ming would restore the PHC Zebras three goal lead when he scored his third of the game in 80th minute.